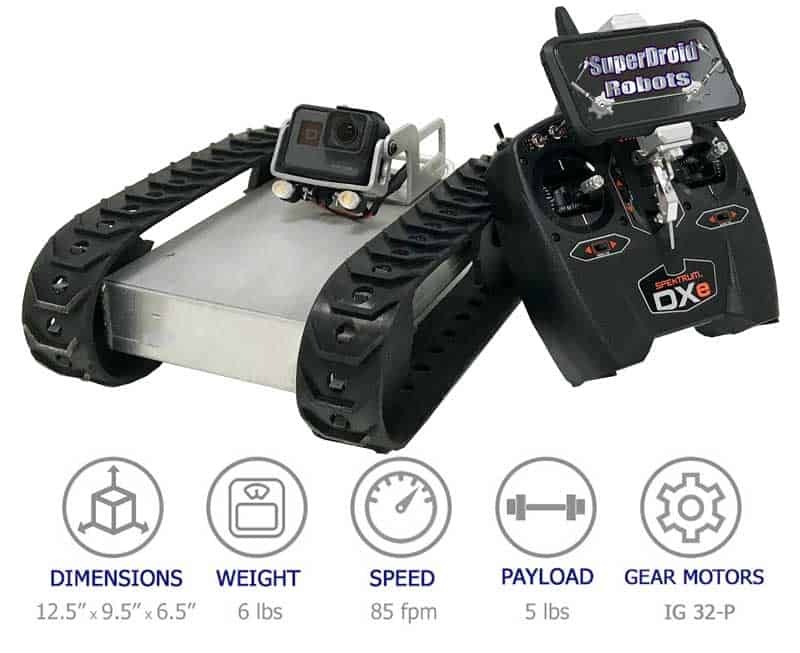 SuperDroid Robots | NEW GPK-32 Wireless Inspection Robot-Longer Range! 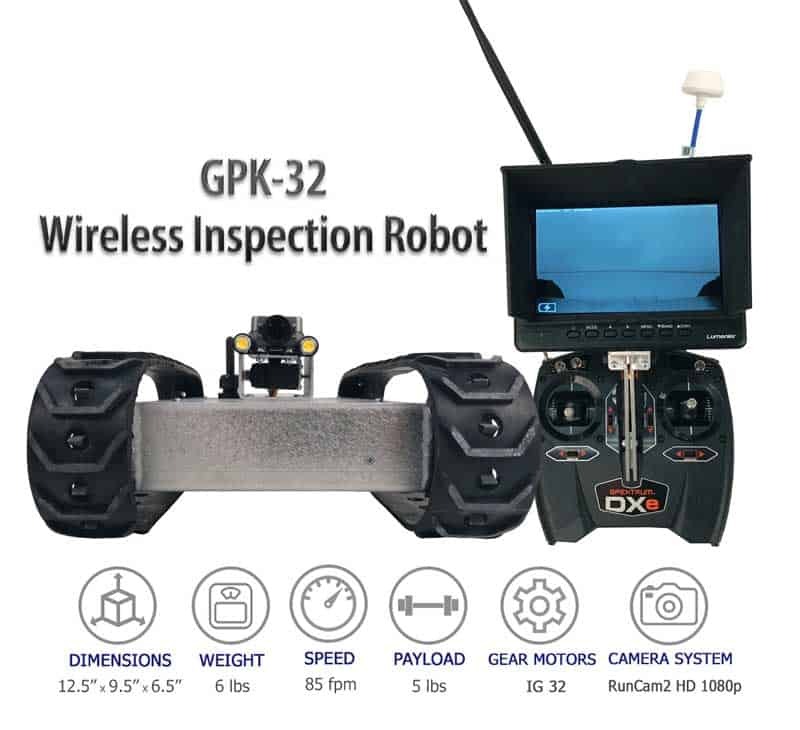 SuperDroid Robots newest inspection robot, GPK-32 offers the longest range in our line of wireless inspection robots. 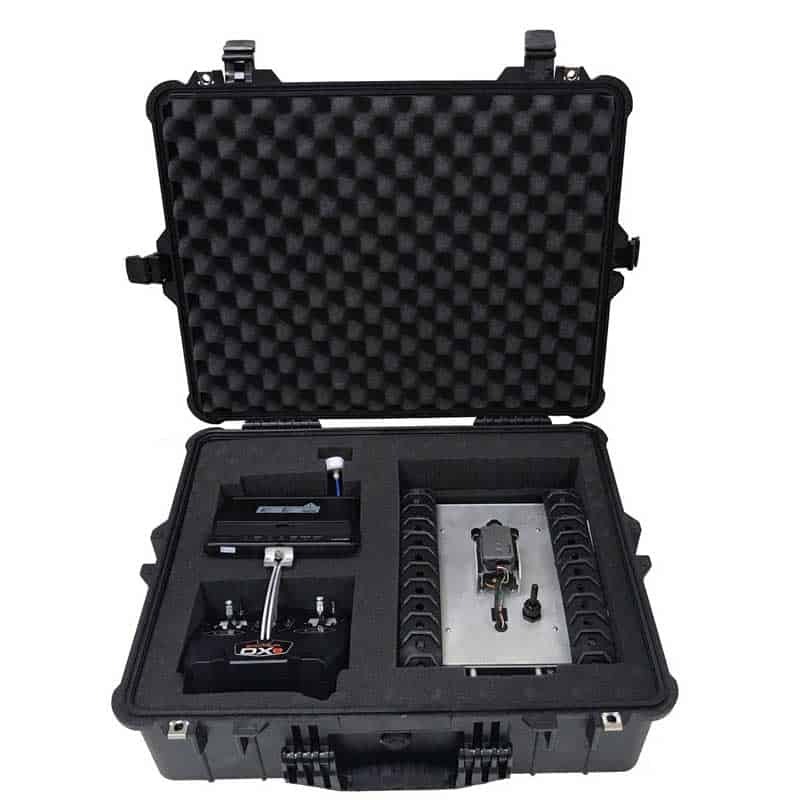 We tested the performance and found the max range of 500 feet with line of sight. 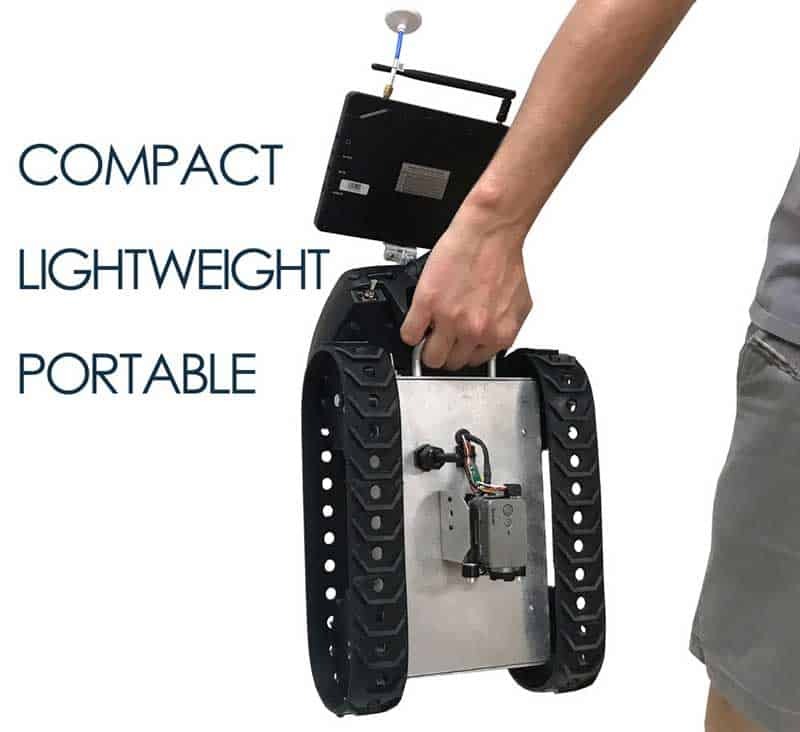 The range and performance can be significantly impacted by the environment and obstructions. 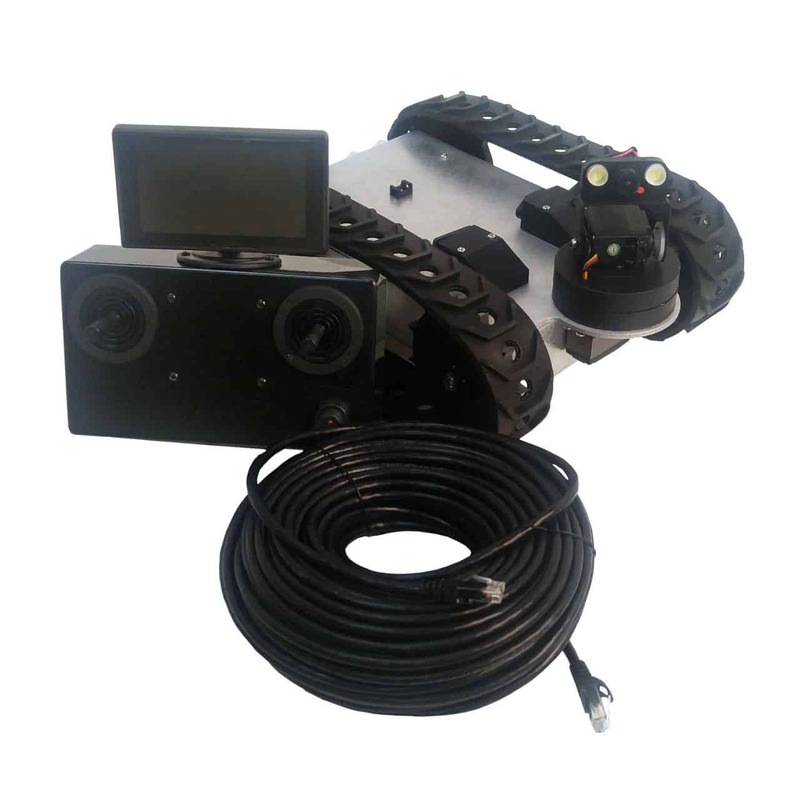 Robotic solutions for underground inspection or long distance pipe inspection. 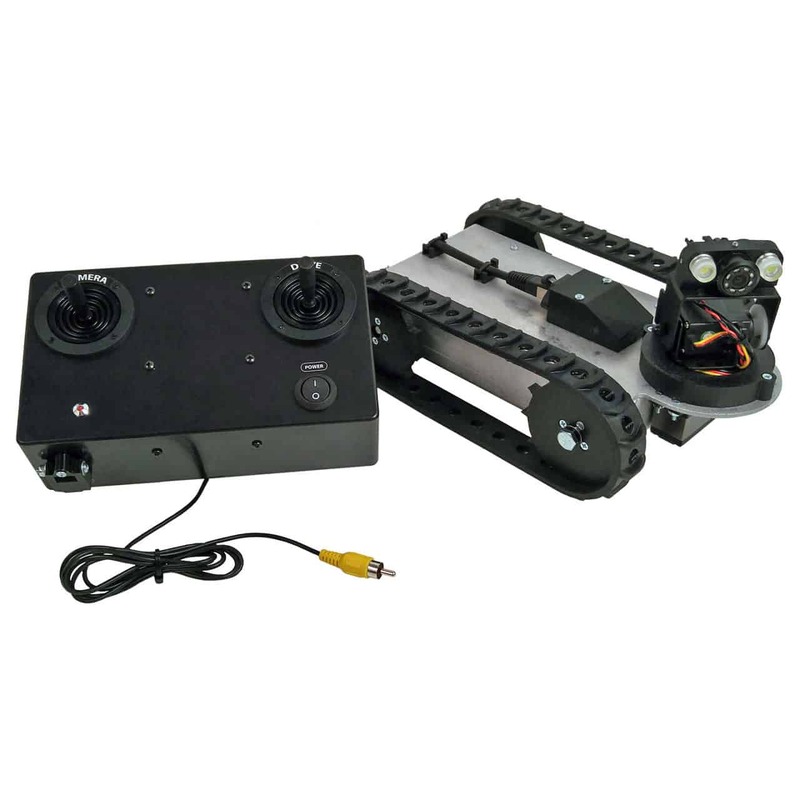 See our full line of Inspection Robots.